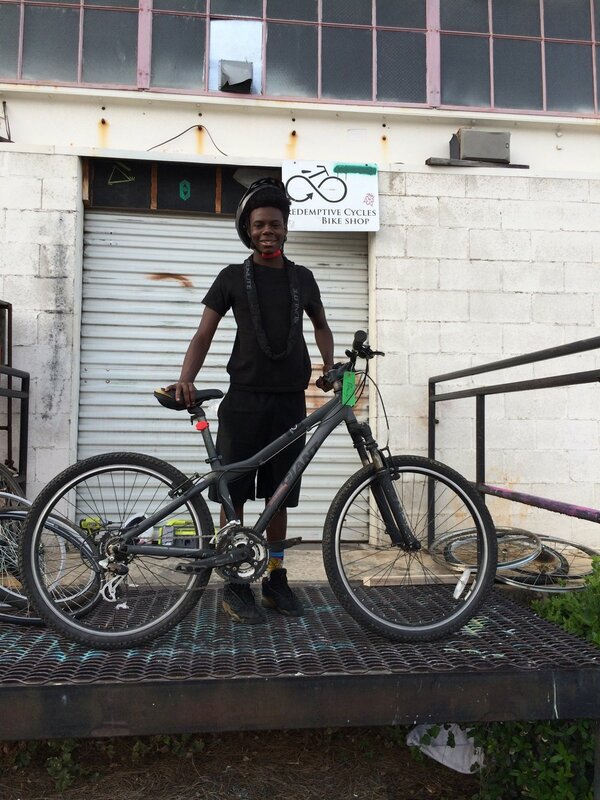 At Redemptive Cycles, we recognize the massive impact a bike can make. 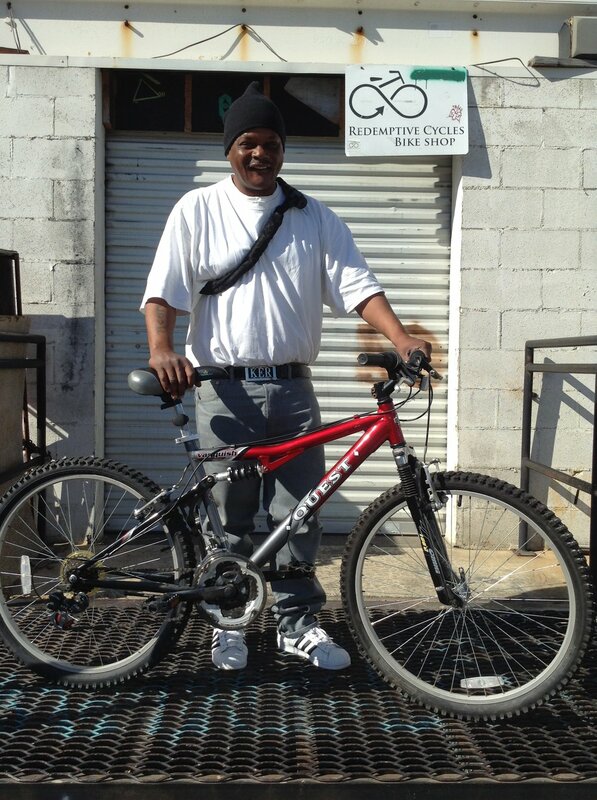 Through our “Earn-A-Bike” program, those in need can earn a bike of their own. What does it mean to redeem the streets? 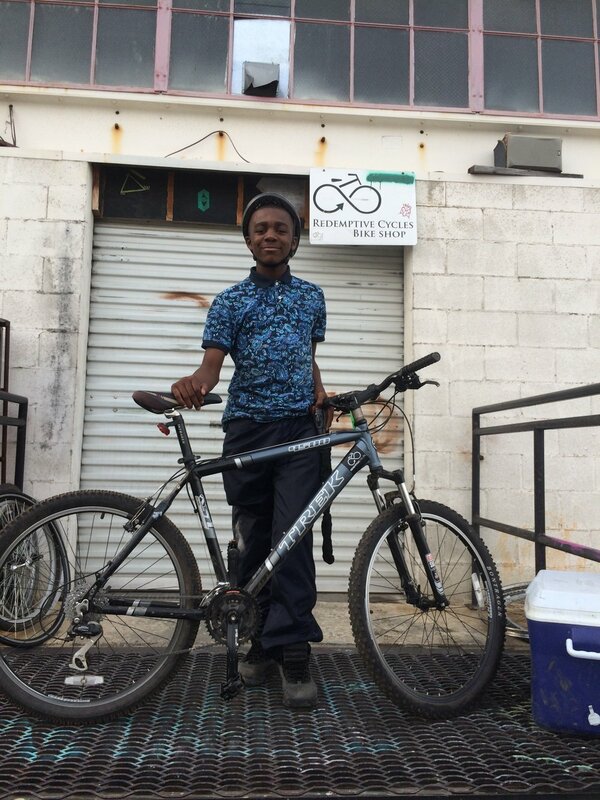 The reason Redemptive Cycles was originally founded was to reach out to the residents in the different missions around town and homeless individuals and help them get bikes, or repair a bike they might already have. 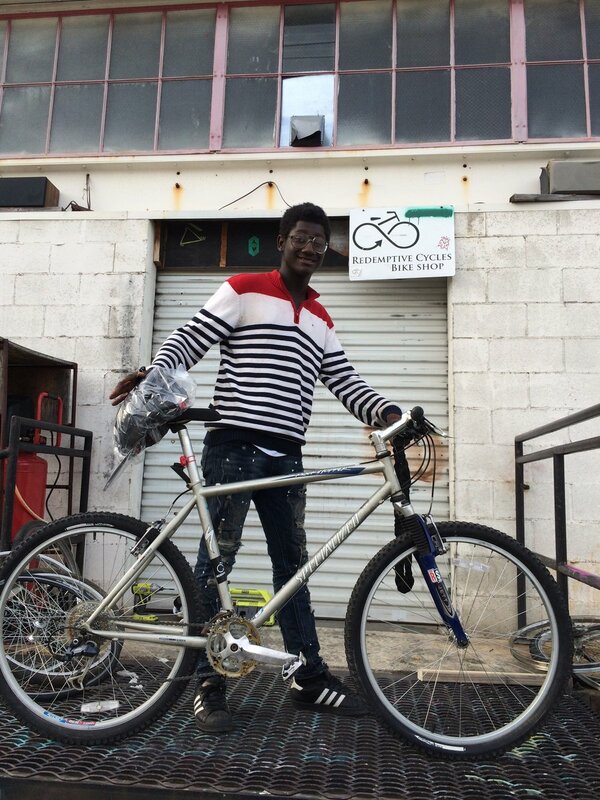 We recognized the massive impact a bicycle can have on someone's life, and we set out to get bikes into the hands of anyone who might need one. 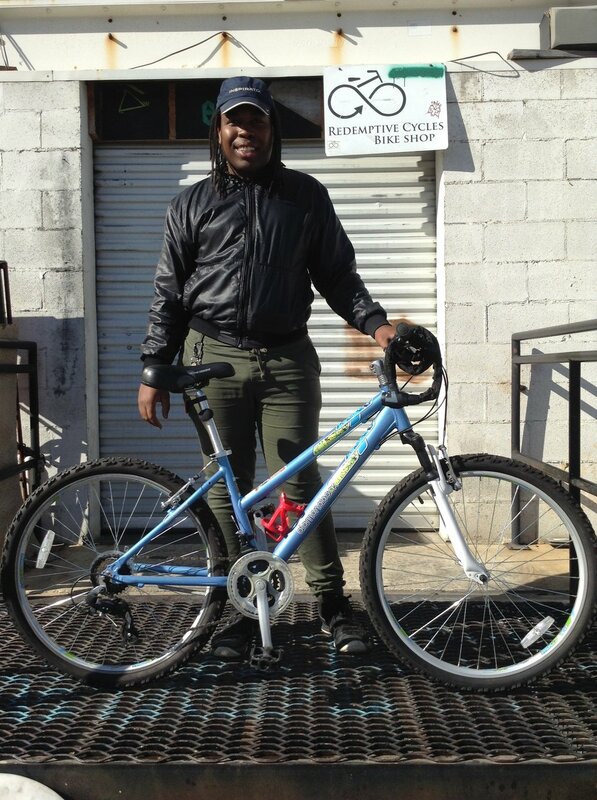 A bicycle can transform someone's life simply by providing the means to get from A to B. 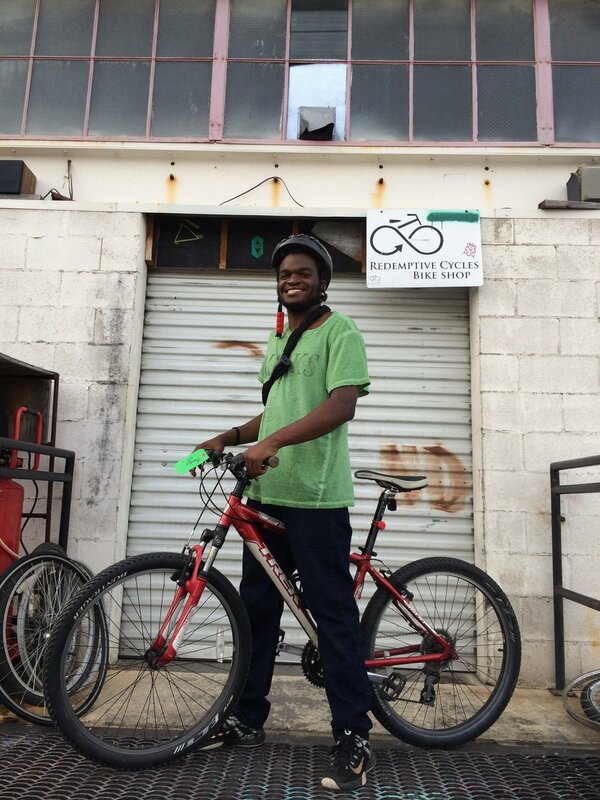 The bicycle is a sustainable, reliable way to get around town, and a great way to build community. 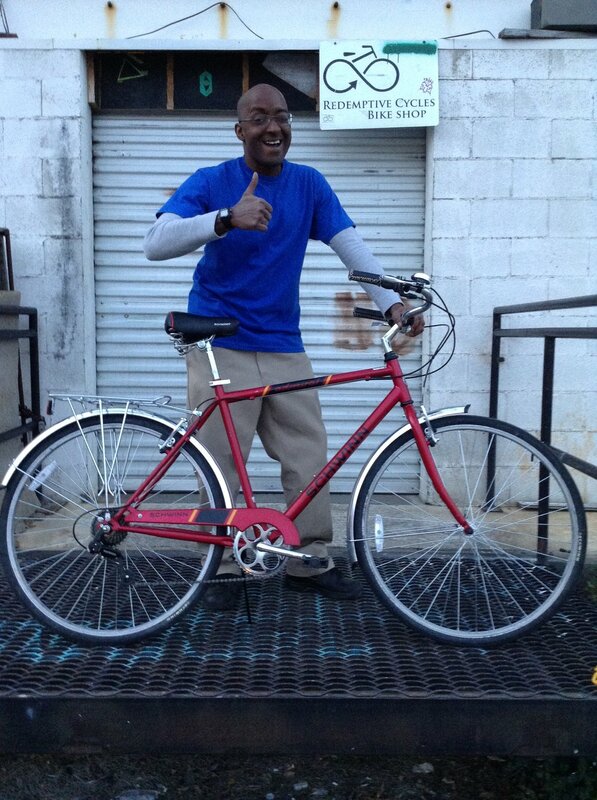 Thanks to UAB's One Great Community Project, Redemptive Cycles' Earn-a-Bike program was awarded the Community Health Innovation Award, which provided the necessary funds for 70 EABs in 2016. 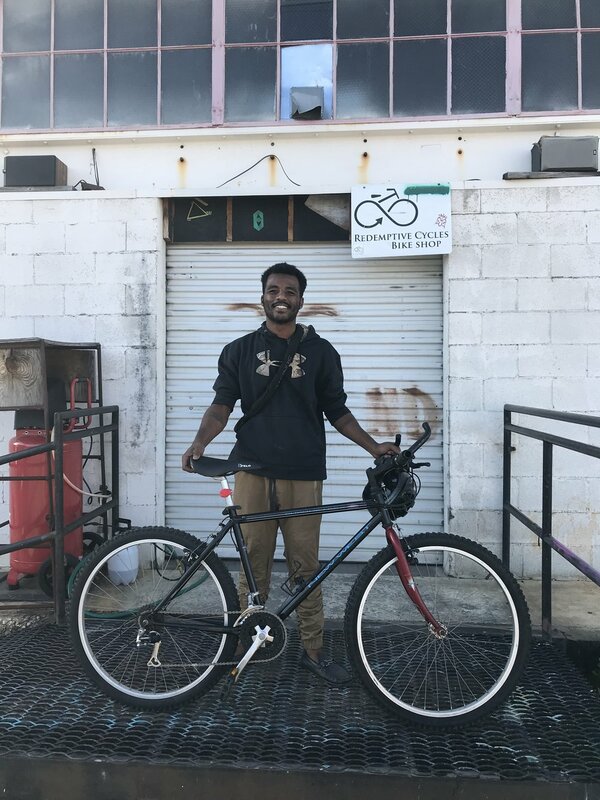 We were very fortunate that with the help of the greater Birmingham community we were able to serve 103 individuals through the Earn-A-Bike program. We agree! 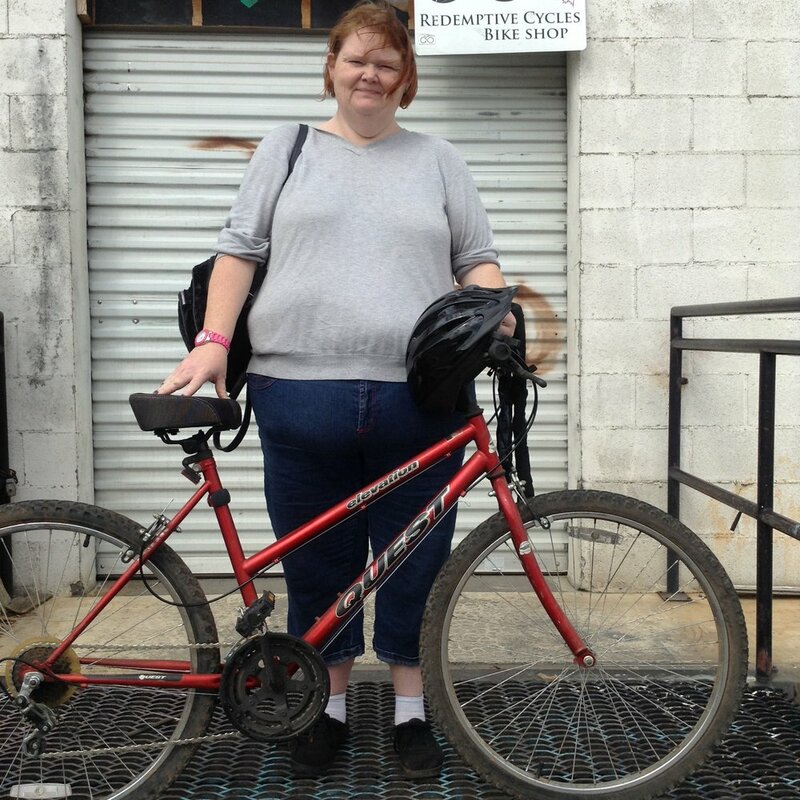 Often a bicycle is a bridge to employment, community involvement, and physical health. Unfortunately, bikes can cost a lot of money, and they should! A bicycle is a very complicated and incredible invention - heck it's about 20 little inventions all put together into one well-built machine. Whether the bike costs you money or not, it definitely costs us money, so if you have any budget for a bike we ask that you purchase a bike rather than sign up to earn one. Our program was originally meant for the unemployed and the homeless, to aid them in their struggles, and we ask that no one abuse this program just to save a few bucks! Thanks to our amazing volunteers and devoted staff, we don't have too much need for unskilled labor around the shop nowadays, so we have decided to partner with several other non-profits around town who could really use the help more than we can! You can now go directly to any of our partners listed below and ask them to volunteer in order to receive an Earn-A-Bike voucher. Once you have received your voucher for your volunteer hours, head on over to Redemptive and we'll get you signed up! Then, you come in and help us out for about 4 hours while you learn how to maintain your bike. Once you complete your hours you can ride off into the sunset on those new wheels. Congrats! 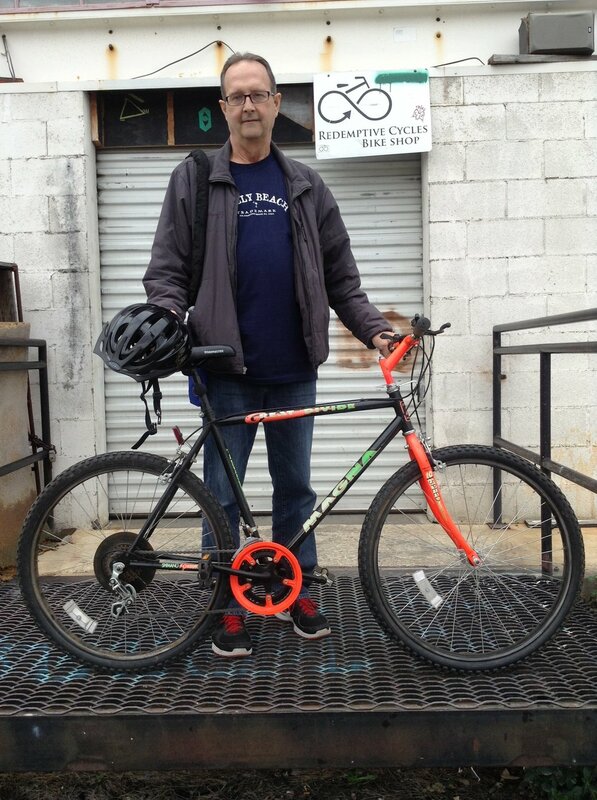 Only our low end bikes are available for the EAB program, so don't go trying to get a fancy one. Again, this program is only to aid those in desperate situations, not to hook you up at our expense. Everyone who comes into our shop becomes family. We are very relational and we won't compromise on this! 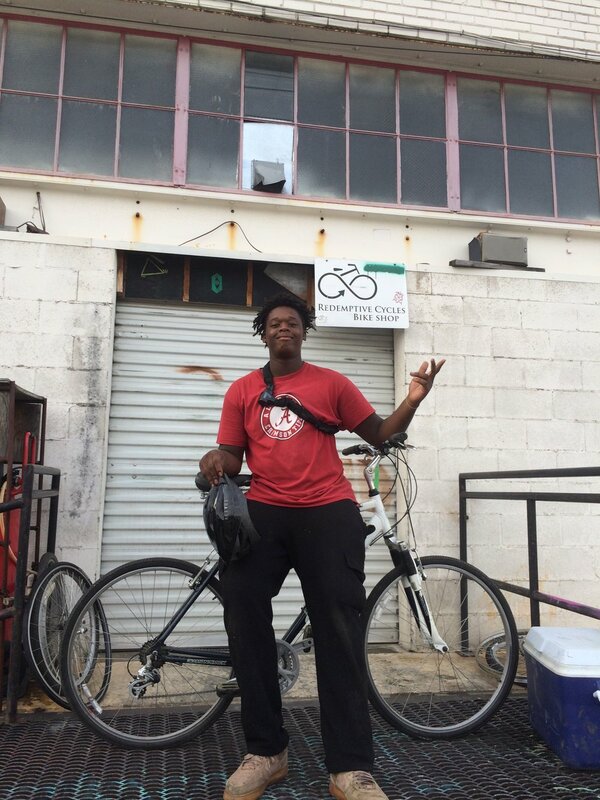 So be prepared to be our friend, and we plan to see you even more after you get your bike because then you can ride with us! Hours of operation: Mon-Fri: 7-6, Sat-Sun: 10-4.